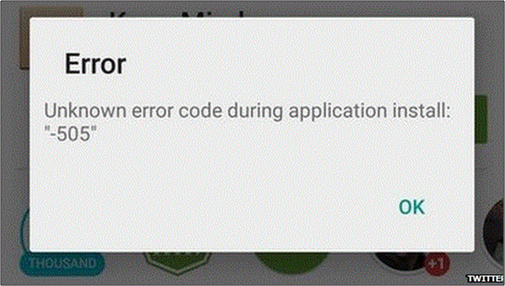 Android 5.0: When I download some apps from Play Store, 505 Error is displayed. Why? Firstly. Please note – your device is not faulty. 505 error means the application is not optimized to Android 5.0 Lollipop. So if you have this problem, please raise the issue to the application developer. How to Switch On Torch/Flashlight in Samsung Smartphones? Galaxy S9 - What is Notification Popup Windows? How can I use this?